Off-road vehicles offer a dimension of freedom we don’t usually have with our everyday cars. The ability to leave the road and go off to the wilderness is appealing to many drivers. But, as many wannabe adventurers soon discover, off-road vehicles come with a hefty price tag. Not only are they more expensive to buy, because of their complex all-wheel drive, but they are also more expensive to own. Not many people use them as everyday vehicles because they tend to be uncomfortable and thirsty gas-guzzlers, so most of the time they are parked, waiting for their owner to find some time on the weekends to drive them out. Fortunately, there are few off-road cars that can be bought without breaking the bank. Some of them are quite affordable and can be bought without putting too much of a dent in your wallet. 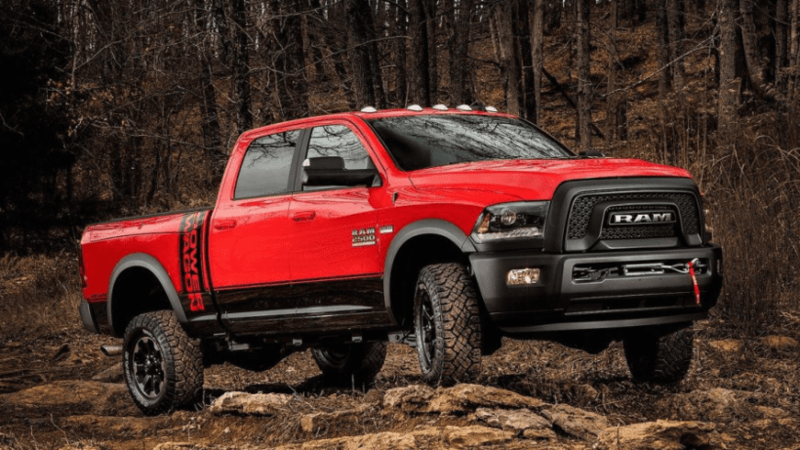 In order to determine which off-road cars are most affordable, we didn’t use the car’s base price, but the price of a minimal configuration that will allow you to go off-road. 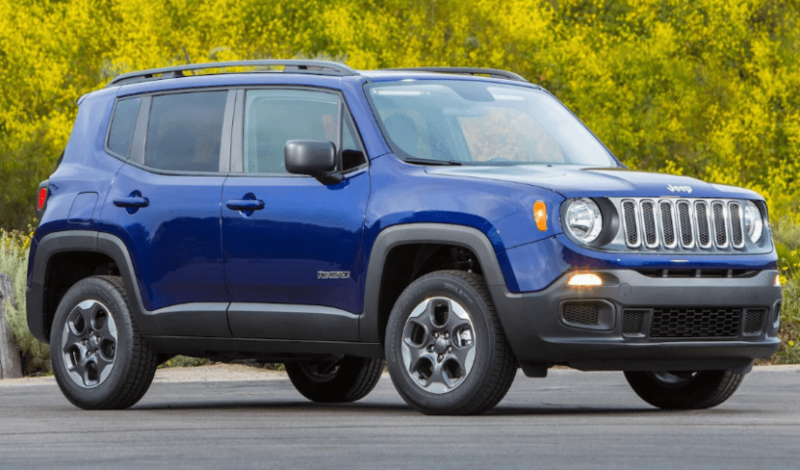 One of the most recognizable off-road brands, Jeep has made even their entry-level model, Renegade, off-road capable. While it isn’t made for serious exploration, Renegade Sport will allow you to take your family on some fun weekends away from beaten paths. The price is affordable, as a four-wheel drive model is just a few thousands more expensive than a front-drive one. Subaru Crosstrek doesn’t have a front-drive version. 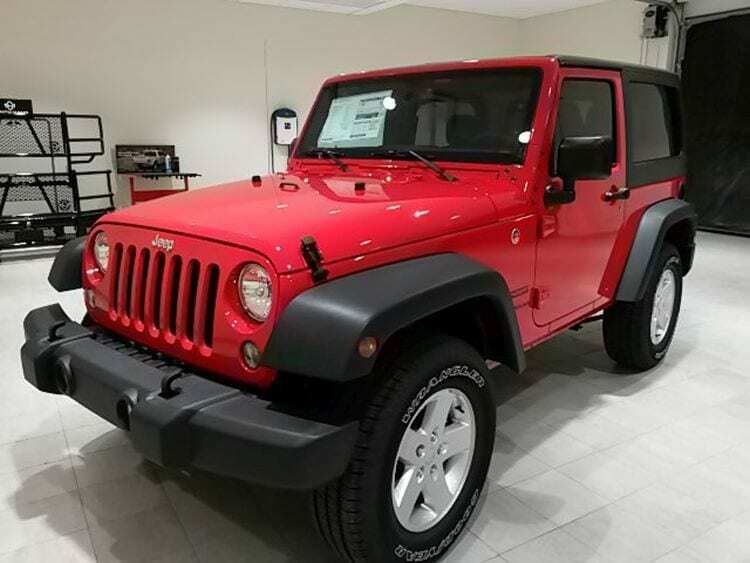 All-wheel drive and raised suspension for increased clearance is a standard packet for this affordable off-roader. 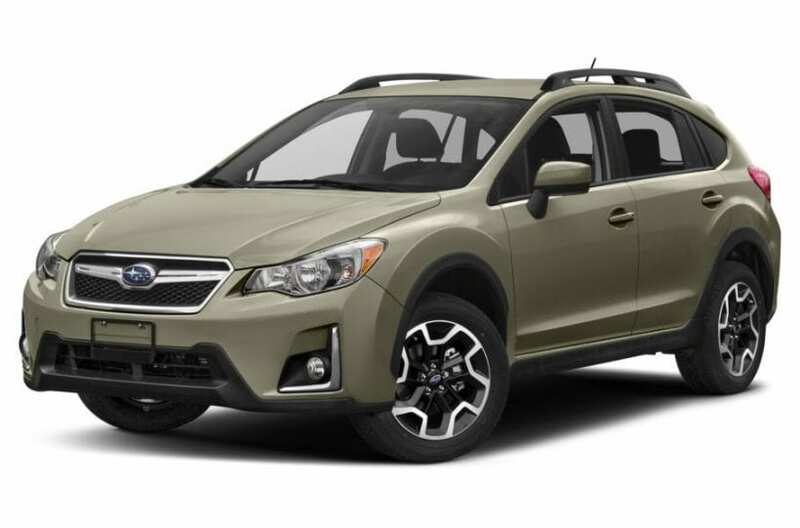 Not only it can tackle muddy tracks and uneven terrain, but Crosstrek can also be a decent everyday car, thanks to its gas mileage. If you live in an area that gets a lot of snow, this may be the car for that can fill all your needs. Compass is the latest addition to the Jeep family. Confusingly enough, Jeep has another model named Compass, also labeled 2017, but it is a completely different car. 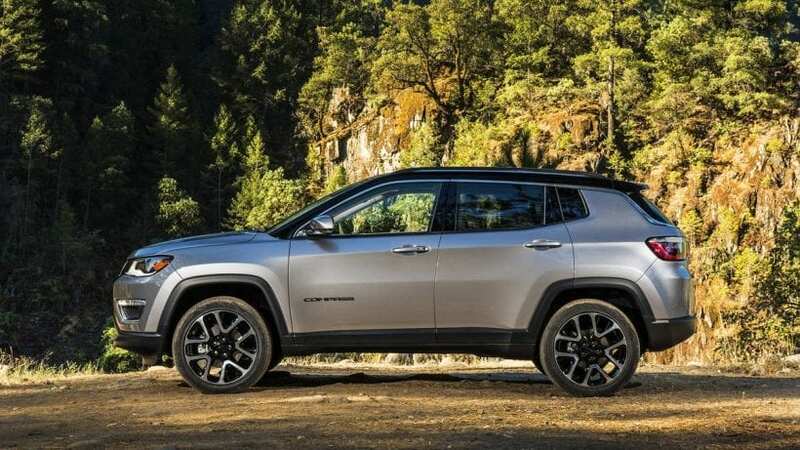 The new Compass is based on Renegade, with the same off-road capabilities, but with few extra goodies thrown in, to justify the higher price. The Wrangler is an icon among the off-road crowd. It will give you, without a doubt, the best bang for your bang than any other vehicle on this list. Even the base version will allow you to do some serious off-roading on the most challenging terrains. The Outlander doesn’t really look like a car that will feel at home on mud tracks and rocky terrain. 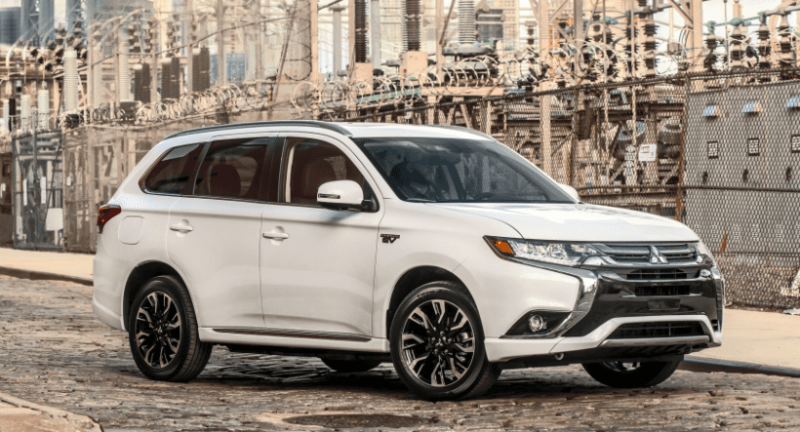 But thanks to its sophisticated and well-engineered all-wheel drive, the Outlander will be able to tackle many obstacles some of the more expensive off-road cars will balk at. Designed as an answer to Subaru Crosstrek, Alltrak is based on Golf Sport Wagen. 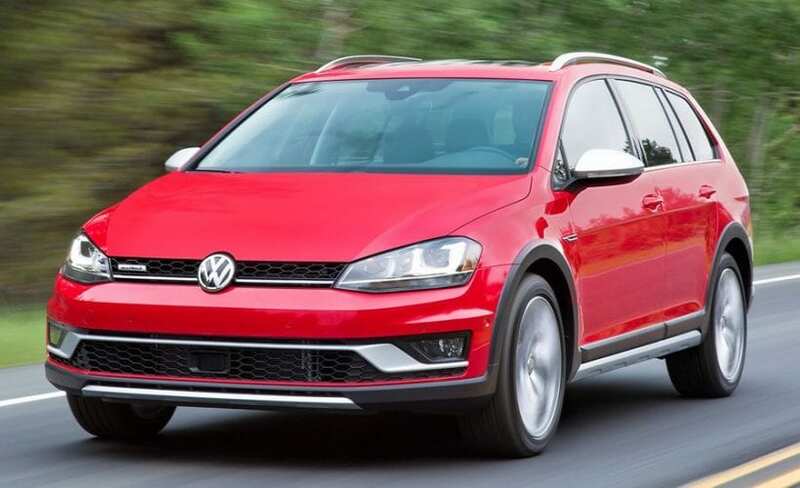 It comes with Volkswagen’s patented 4Motion all-wheel-drive and increased clearance, allowing it to ride over bumpy terrain without hustle. Its primary function is to be an on-road vehicle but is very capable off-road as well. 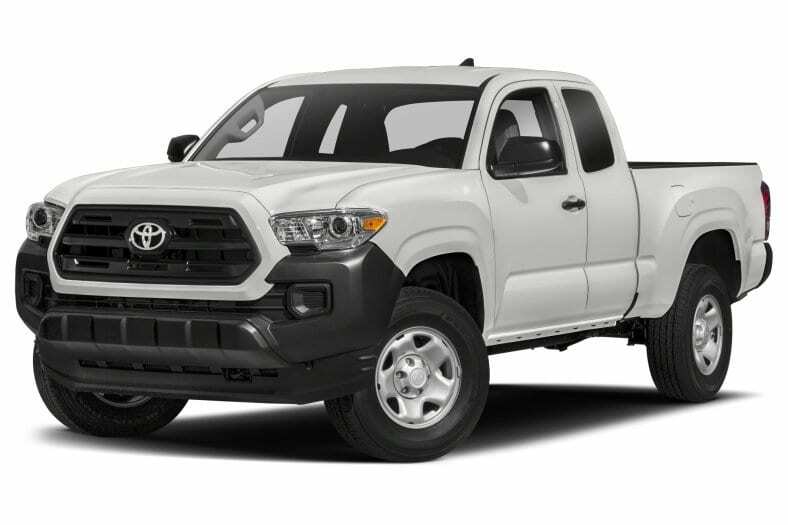 With a price tag of just 26k, the four-wheel version of Tacoma is just a tad more expensive than the front-drive model, which makes the sturdy Toyota an exception among the pickup trucks. It’s powerful and torquey 2.7-liter engine provides enough power to wheels to make even the most demanding off-road track a breeze. 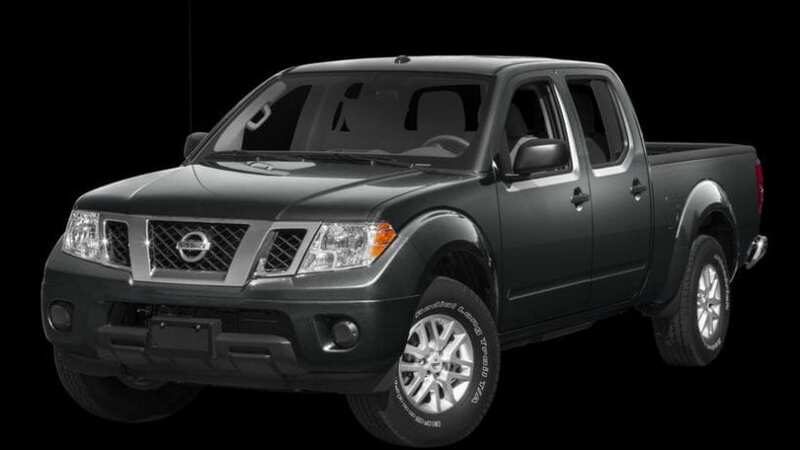 Nissan Frontier is the cheapest pickup truck on the market currently, costing under $20,000. Unlike Toyota, Nissan has made an all-wheel version of Frontier much more expensive. One of the reasons is that 4×4 drives come paired with a V6 engine only. 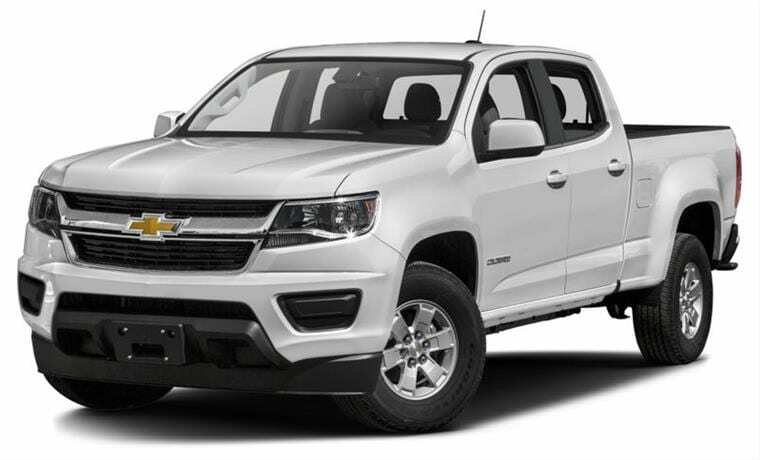 Chevrolet Colorado’s base version is also among the cheapest pickups today, but, just like Nissan, the all-wheel model is far more expensive. 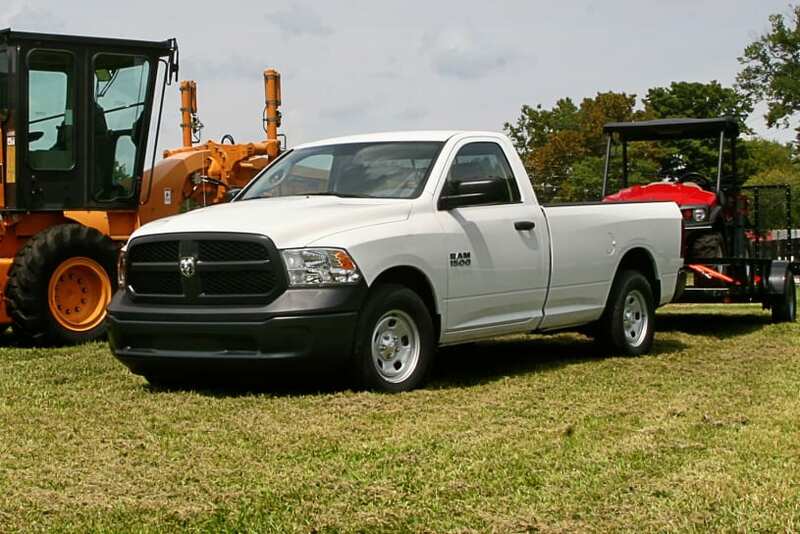 For almost $29,000, you get a capable off-roader, with all of the benefits of a pickup, with a decent towing ability. The Tradesman is designed with functionality in mind and the car reflects that intent. It is big, it is sturdy, and it gets the job done. The plus side is that it can double as a work truck and off-road truck, but it isn’t designed for comfort.